Zion I is here to save our souls. 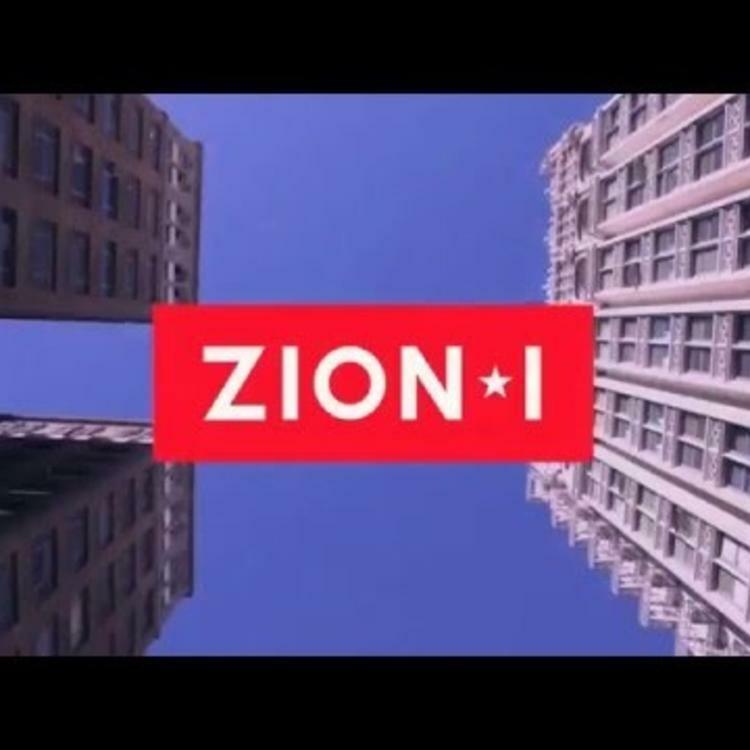 Stalwart Oakland emcee Zion I is back with new music to bless our weekend. He dropped “Saving Souls” as a simultaneous song and video premiere. 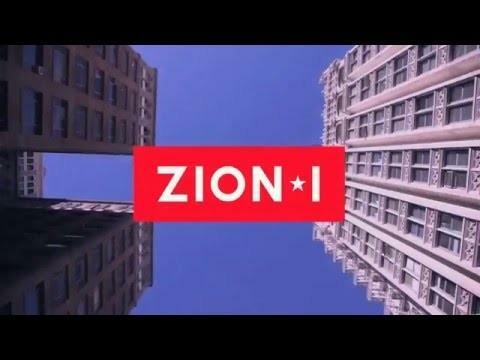 The track is classic Zion I through and through, as he reps Oakland throughout the track and video. He spits rhymes on the BART train and in different parts of the city. Zion I’s ability to string together catchy turns of phrase is on full display here. Mikos da Gawd produced the beat, which uses a bouncy electronic sample as the base before adding signature Bay Area clipped 808s. Did y’all miss Zion I?